Monday, February 4, marks the eve of the Lunar New Year, a day where Chinese around the world make extraordinary journeys and focused effort to gather with family and loved ones to share an evening feast. Sun Wah BBQ opens at 9:00am where the carry out counter will supply a massive amount of Hong Kong style barbecue to a sustained crowd of patrons throughout the day. The restaurant closes at 6:00pm with last seating set for 5:00pm for dine-in patrons so that we may get a chance gather with our families. 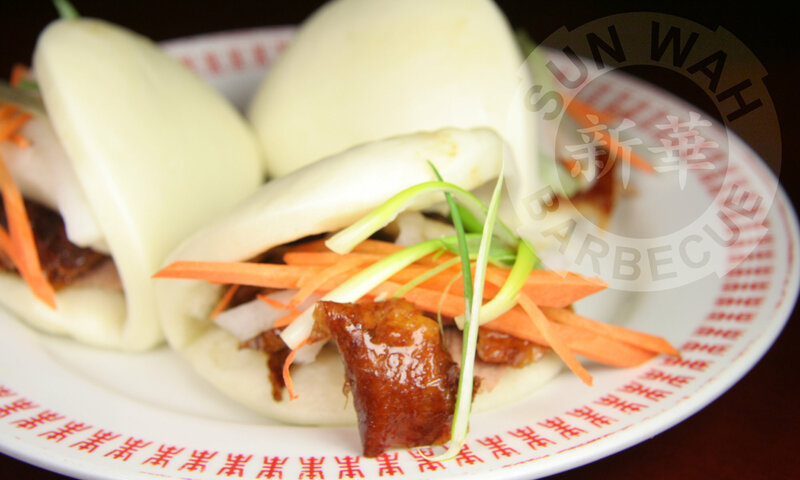 Best way to celebrate National Peking Duck Day in Chicago? Head to Sun Wah BBQ of course! Restaurant will maintain its normal business hours for Friday. What better way to start 2019 than at Sun Wah BBQ? For Tuesday, January 1st, the dining room will open starting 11:00am and close at 9:00pm. Cheers to our devoted and ravenous patrons! Wishing you all the best for 2019. Monday caps the end of an amazing 2018 at Sun Wah BBQ that has seen the restaurant receive its James Beard Award, participation at The Taste of Chicago, and its 2nd appearance on The Food Network. For New Years Eve, the dining room will be available starting at 11:00am. The restaurant closes on this last day of the year at 9:00pm. See you in 2019! Dec 29, 2018 Update: Evening reservations in the dining room for New Year’s Eve have all been claimed. Any additional seating will be on a walk-in waitlist basis. 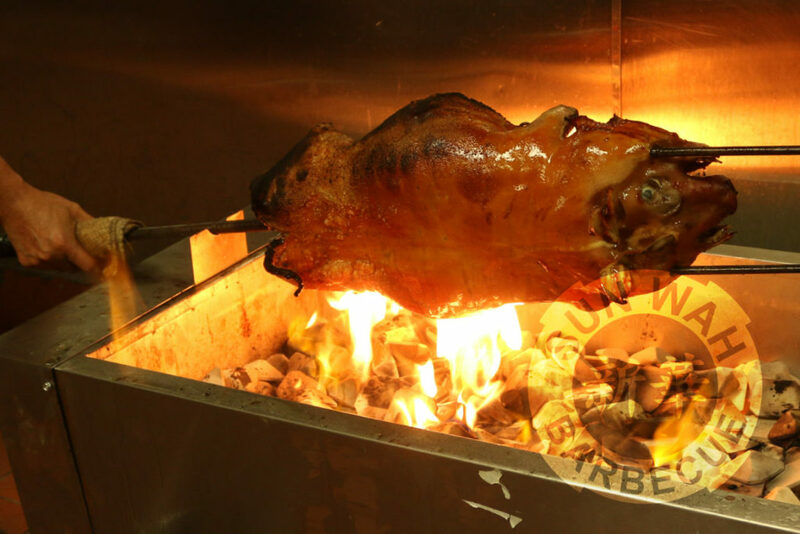 On Christmas Tuesday, Sun Wah BBQ will have limited hours. The carry-out counter opens at 9:00am. Dining room is available starting at 10:00am with last seating taking place at 5:00pm. The restaurant closes at 6:00pm so that we can spend time with family. Merry Christmas to all. Dec 16, 2018 Update: All Christmas reservations in the dining room have now been claimed. On Christmas Eve Monday, Sun Wah BBQ will be open starting at 9:00am for carry-out service. The dining room will be available starting 11:00am. The restaurant closes at 9:00pm. 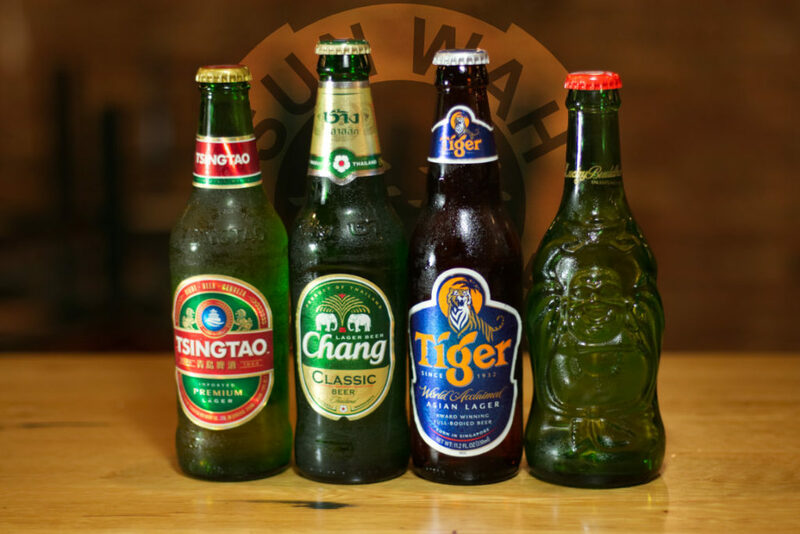 Hoist a bottle of Tsing Tao, Chang, Tiger, Lucky Buddha or Kirin on Monday to celebrate the lager style beer. While normally closed on Thursdays, Thanksgiving is that rare exception where Sun Wah BBQ will be open to serve its patrons. For Thursday, November 22, the restaurant’s dining room will be open 10:30am and closing promptly at 6:00pm. Final seating will take place no later than 5:00pm. Update: Our dining room reservations are now fully booked. Thank you to all who observed our Reservation guidelines and called well in advance! Our annual BYO Turkey event has wrapped up! 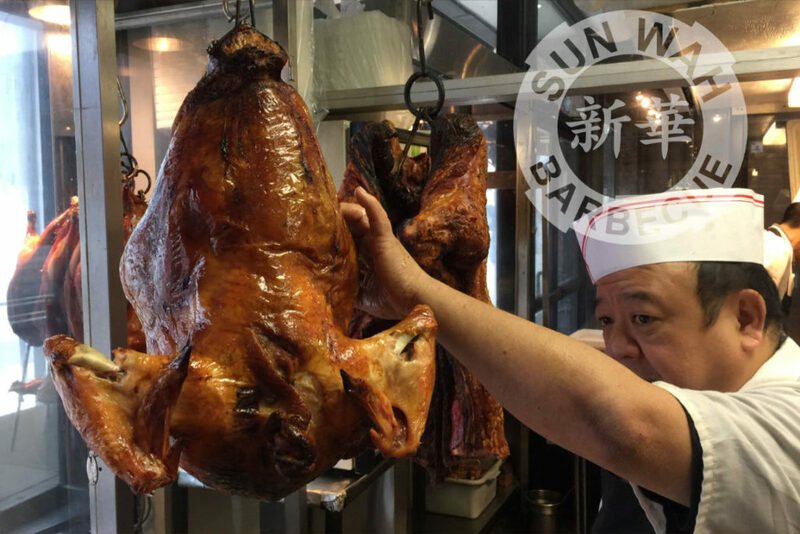 This is the event where customers wisely delegated the Thanksgiving turkey cooking to Sun Wah BBQ either by purchasing the restaurant’s bird or bringing their own. Copyright © 2019. Sun Wah BBQ. It's Friday 3:28 AM — Sorry, we're closed. Check our business hours or Event listing!